Sport Soccer Varsity Girls Home Score 1 Away Score Game Recap Brittany Gray scored the only goal 11 minutes into the contest on a beautiful cross by Cat Anger. A staunch defense and great goal tending by Kaitlin Patouhas made that goal stand up. Kaitlin notches a shutout in her first varsity game for Marian!! 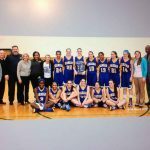 Mustangs News · Mar 7 Marian Basketball Varsity Girls beats Clarkston 40-37 wins Regional Championship. Mustangs News · Mar 4 Marian Figure Skaters do great at Nationals! 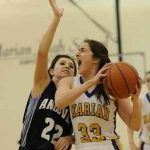 Multiple Teams · Feb 28 Marian rolls over Andover in MHSAA district semifinal! 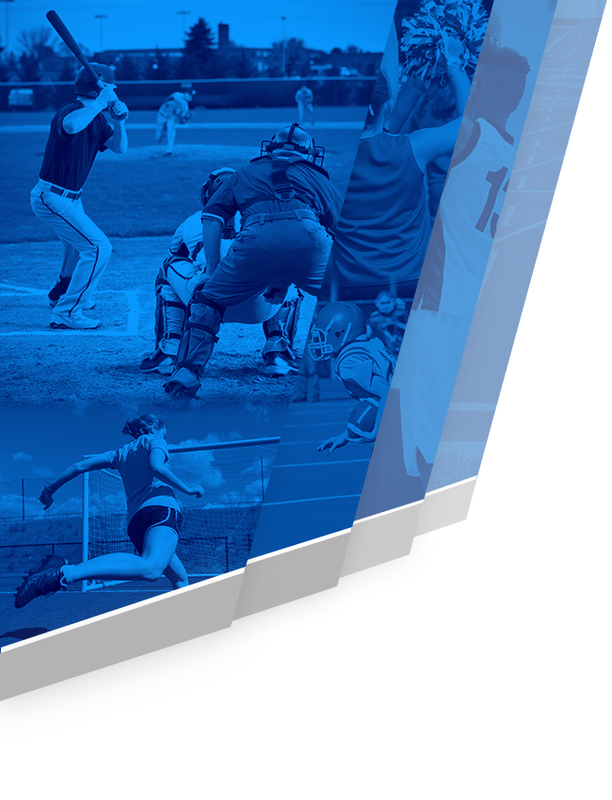 Mustangs News · Feb 20 Marian wins record 13th CHSL Basketball Championship!